If you’re in the market for a luxury sedan, you’ve likely placed the 2018 Mercedes-Benz E-Class and 2018 Lexus ES at the top of your list, and for good reason. But which sedan is the better investment for your needs? Take a look at the differences and find out. Features like these place the E-Class at the forefront of modern technology, leaving the ES in the dust. 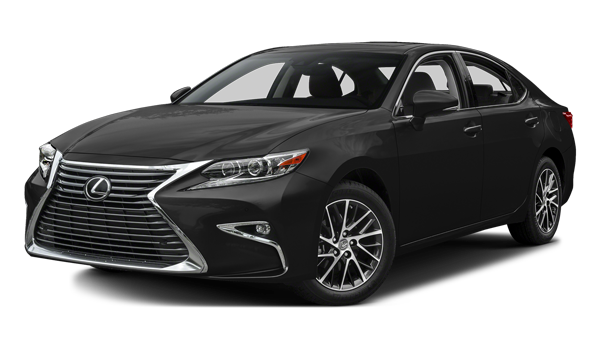 All these features work together to help you drive safer and smarter than you can with the 2018 Lexus ES. 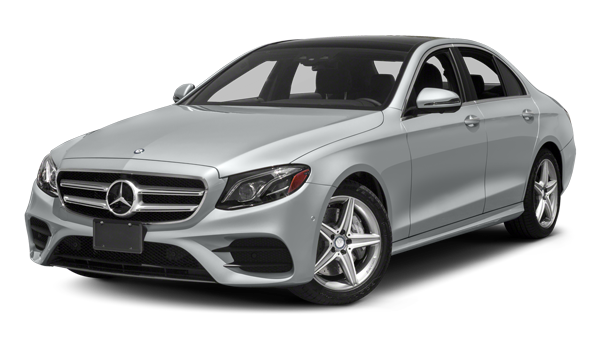 As you can see, the 2018 Mercedes-Benz E-Class just plain offers more than the 2018 Lexus ES. 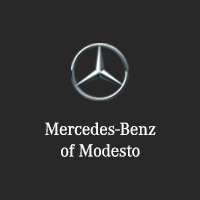 Compare the E-Class further or Mercedes-Benz to Lexus generally, and then experience the Mercedes-Benz E-Class by scheduling a test drive at Mercedes-Benz of Modesto.